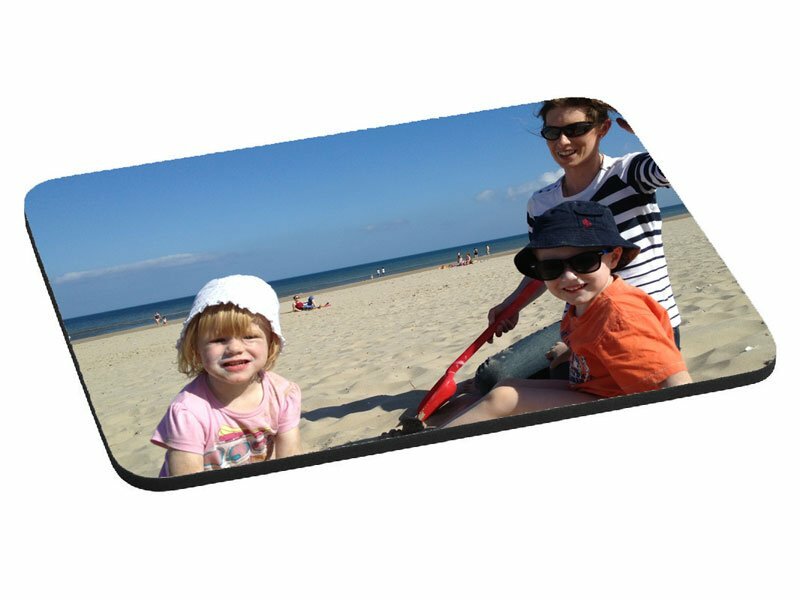 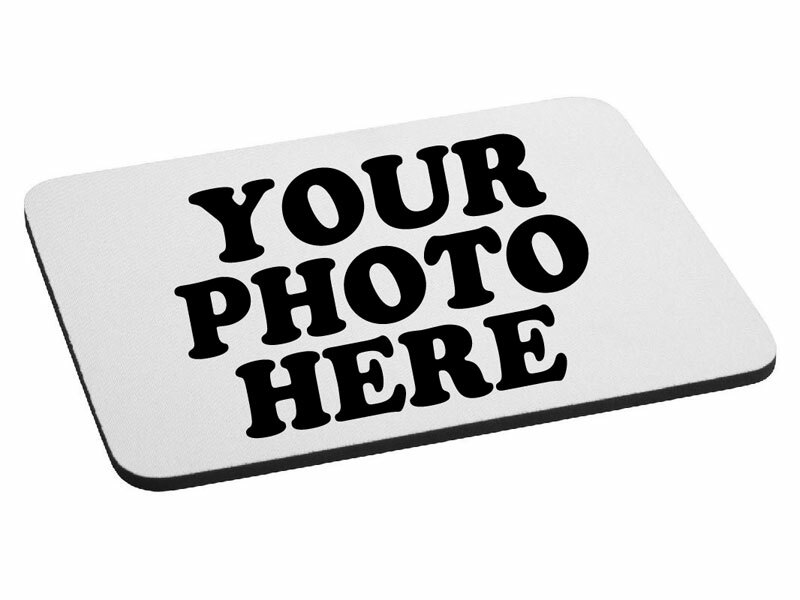 Use your recipient's favourite photo and we'll create a unique personalised photo mouse mat. 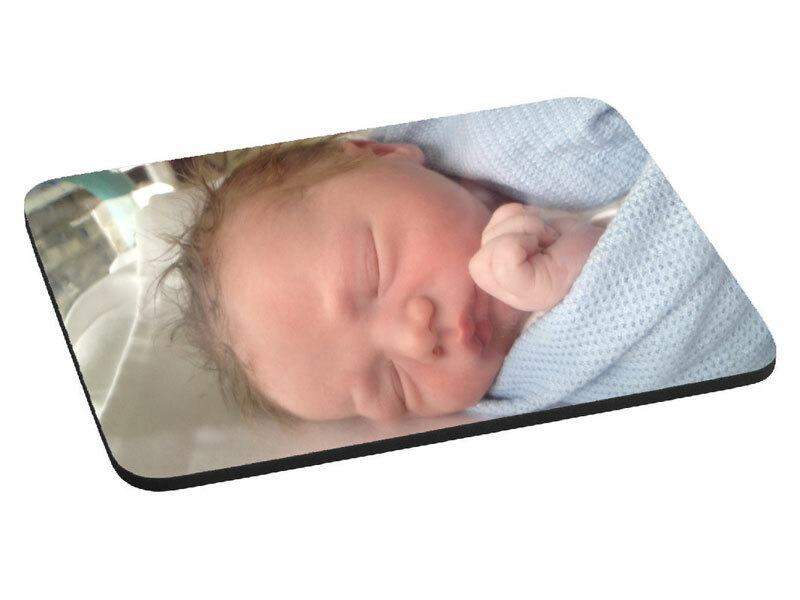 A great gift for any computer user to be reminded of good times whether at home or in the office. 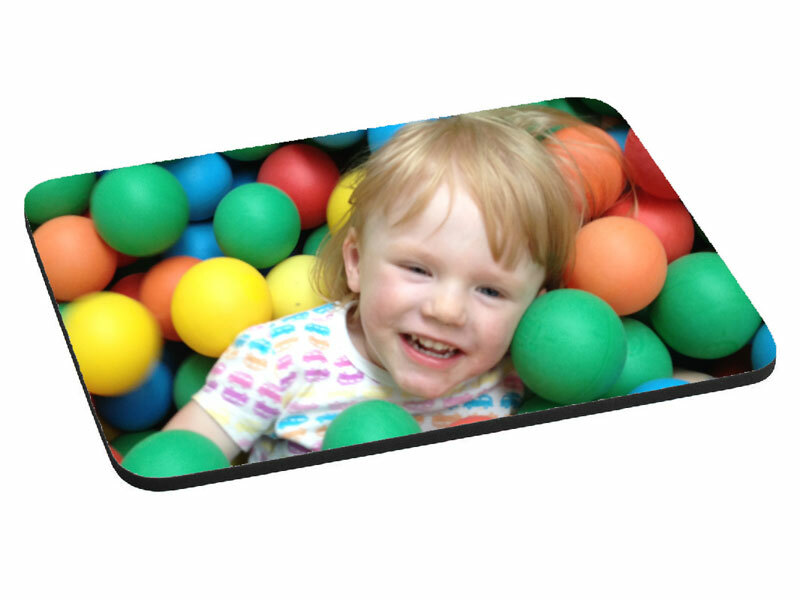 The standard mouse mat is 26.2cm wide and 18.9cm high with a gripped rubber backing.